2018-2019 Season Opening October 2 & 3, 2018! 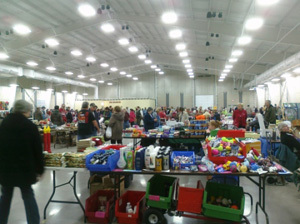 Come check out the market for some great deals and great merchandise! 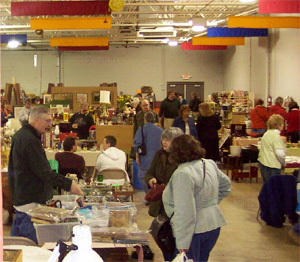 Choose from new and used items, handcrafted items, antiques, and much more! Held on Tuesdays and Wednesdays beginning October 2, 2018 through March 27, 2019 from 8:30am-2pm. Sign up and pay for all 5 dates in advance for $100.00. To register for a space, please fill out the online form, or call 269-383-8778. All Vendors will be required to sign the Vendor Terms of Agreement prior to selling.